Where to go in February? The first month of the year is already flying by. Have you started planning for your next holiday? If not, it is a right time to start thinking about it. February is a great time to travel, with the weather tempting you with the upcoming spring. It is not unbearably cold in most parts of the world, and the summer is two seasons away. Plan a holiday, embrace spring and enjoy this beautiful month. Rajasthan is a culturally rich state which has a lot to offer to the history buff. The summer is scorching in this part of the country, hence February is a great time to travel to this fantastic holiday destination. 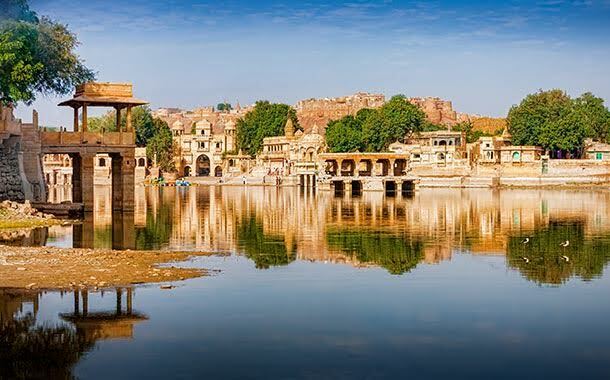 Marvel at the beautiful architecture, soak in the culture and feast on the delectable Rajasthan cuisine. 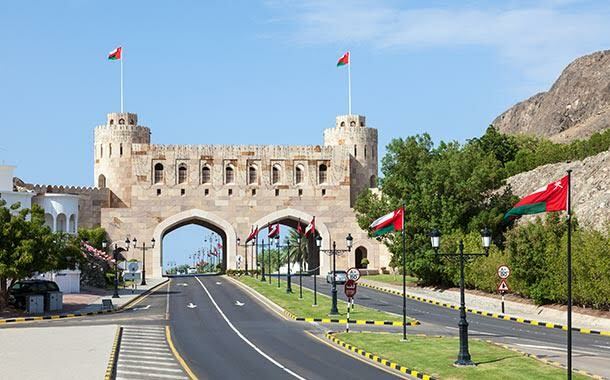 Oman is a terrific combination of the old Arabia and the modern world. 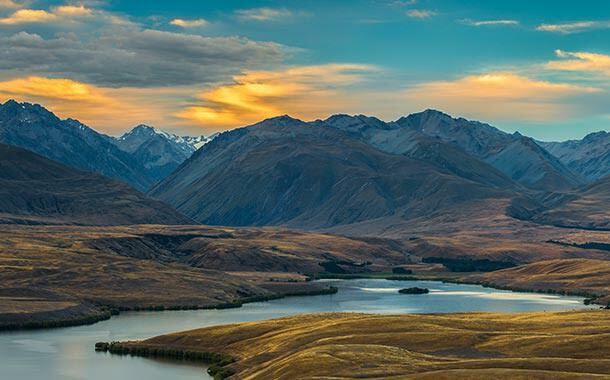 If you are looking for a quick getaway, then this country gets our vote. Vast expanses of palm-fringed coast, majestic mountains and towering dunes make the visit worth it. Add a salubrious February climate to the list, and you are guaranteed the kind of holiday you want. Zanzibar is an island located in the Indian Ocean, just a mere 25 km away from the mainland Tanzania. 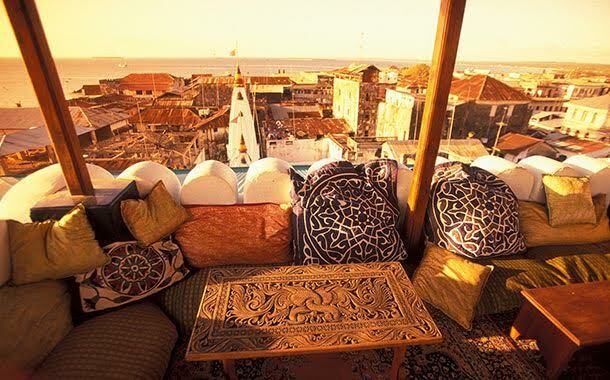 Head to the Stone Town to explore the 19th century architecture, enjoy the local cuisine and discover more about the Hamamni Persian Baths of the emperors of the bygone era. If you want a closer interaction with nature, take a trip to Zanzibar Butterfly Centre and Mnarani Marine Turtles Conservation Pond.